This Day in Water History is a blog about historical happenings in the fields of drinking water and wastewater keyed to calendar dates. Some of the posts are quite serious and others are whimsical. Some of the posts are about events that had worldwide implications and others are quite obscure. It is a work in progress. 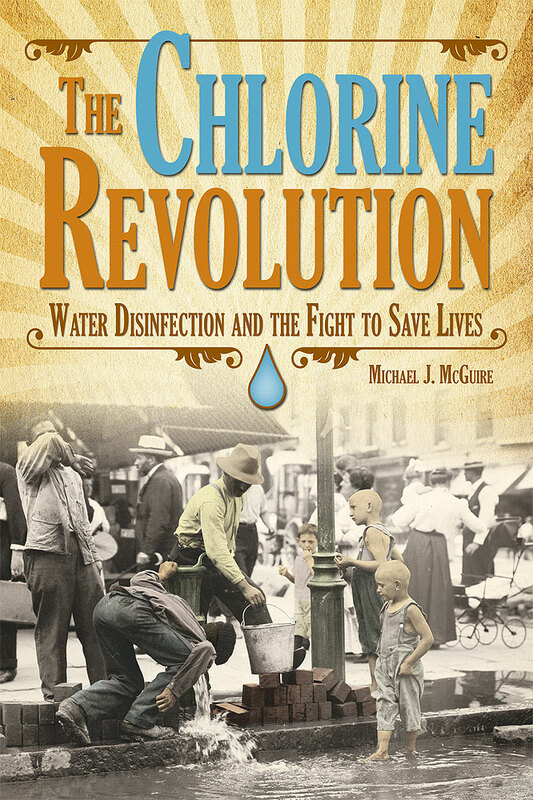 The blog is maintained by Michael J. McGuire as a subsidiary to his blog safedrinkingwaterdotcom. If you have a suggestion to add to the list of historical happenings on specific dates, send an email to thisdayinwaterhistory@gmail.com. Please go to this page for today’s reminder.